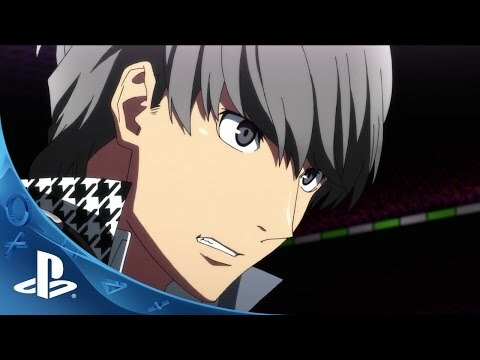 When the clock strikes Midnight, a whole new kind of battle awaits Persona 4’s Investigaton Team, because that’s when a strange video appears on the internet and the unfortunate people who watched it have gone missing! Investigating the Midnight Stage and rescuing members of pop group Kanamin Kitchen set the scene in Persona 4: Dancing All Night, the upcoming story-driven music game for the PlayStation®Vita handheld entertainment system. Exclusive to the PS Vita (PSTV compatible), Persona 4: Dancing All Night comes with fully-voiced story mode and challenging music-rhythm gameplay spanning more than 25 full songs. This includes songs from the original game, created by legendary Persona series music composer, Shoji Meguro and their remixes.